A customer finds a nail with the help of Lowe’s Oshbot. 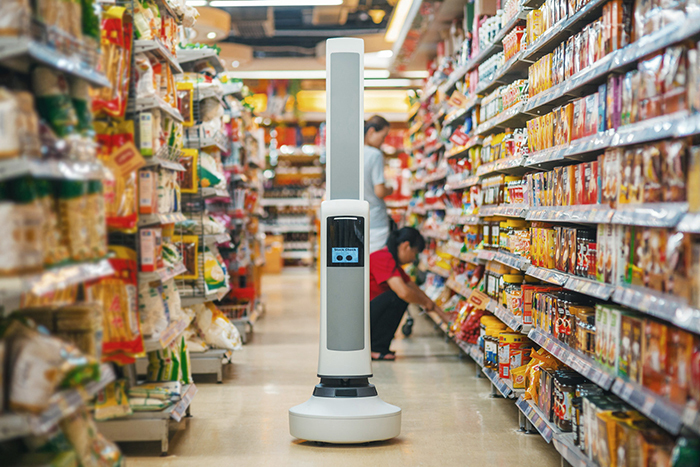 Whether you’ve purchased your groceries with the aid of a machine or had one duplicate your keys, retail robots are popping up everywhere to handle common tasks quickly and efficiently. Machines aid our retail experience in numerous ways, and more are coming than you may realize. Let’s take a look at the most exciting breakthroughs in retail technology. Traditionally you ask humans for in-store assistance. Many times, however, it is machines fetching information like price checks and inventory, while humans escorted you to your product and offered any tips you may need. But retailers like Lowe’s and Best Buy have even begun mechanizing those human functions. Lowe’s created OSHbot to help customers in one of their San Jose stores. It’ll come up to you, say hello (in both English and Spanish) and you can ask it for help just like you would a clerk. For example, if you were seeking a certain type of nail you could ask for it by name or even show OSHBot the nail and it’ll help you find more. It won’t just show you the location on one of its two attached displays, but rather walk with you to the exact location in the store. Unlike OSHbot, Best Buy’s robot Chloe doesn’t attempt to emulate a human employee’s tasks. With a bright yellow mechanical arm attached to a tablet screen, she sits behind glass grabbing inventory from neatly packed rows and columns. You input the products you want on a touchscreen panel and Chloe will quickly retrieve them from her glass stockhouse. She handles her job quickly and if you have any trouble, she has a human helper button you can call for assistance. Not all retail robot helpers need to come from the retailers themselves. 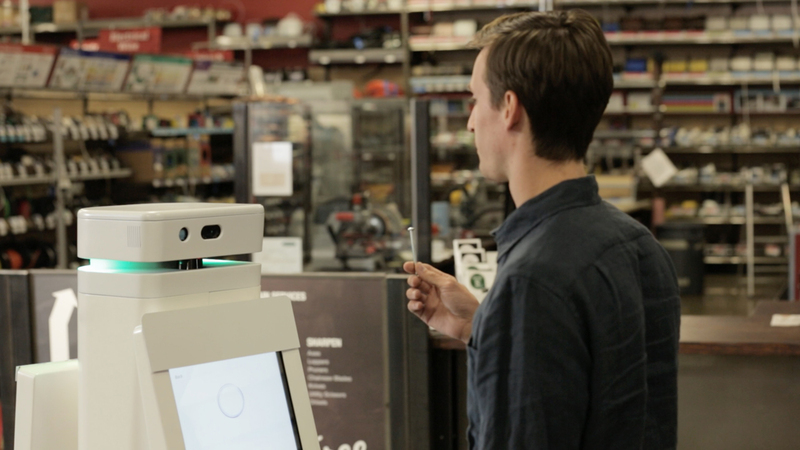 Simbe Robotics developed Tally, a machine that handles inventory checks. Much like OSHBot, Tally glides around the store on its own. It doesn’t require much space as it doesn’t actually interact with customers, just scanning shelves to tell employees where they need to restock. While you may not benefit outright from Tally’s assistance, more efficient and accurate stock checks make everyone’s shopping experience easier. If you’ve ever encountered a retail robot, you probably found it in the checkout lanes at your local grocery store. 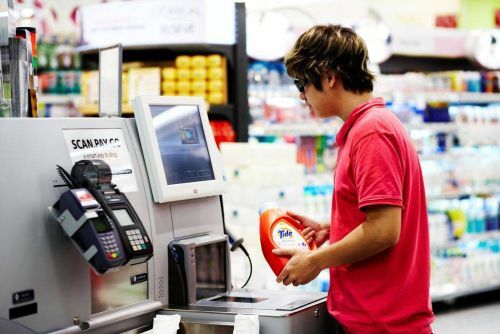 Self-checkout robots have become commonplace as a way to avoid long lines at the supermarket, but you’ll find them elsewhere, too, as drug stores, restaurants, banks, and other businesses are finding them effective in handling basic transactions. Restaurants, such as Panera Bread, offer touch screen kiosks for simple ordering. You input what you want, pay, and wait to pick it up at the counter. While you might think you prefer human interaction in a restaurant setting, the kiosk offers several advantages. You can see photos of each food item, check prices, browse by category, check nutritional information, and customize your order just as you like it. These processes help save time, manpower, and help ensure your order is correct. Most stores will likely implement versions of the self-checkout process in years to come. In some ways, the framework is already here. If you visit an Apple Store, orders are already placed through machines. In the future we’ll likely see integrated payment methods and in-store smartphone features that will allow you to shop, order, and pay on your own. With so much of retail moving online, it’s only natural that our in-store experiences will eventually mimic the efficiencies of the web. Retail Kiosks have brought a number of services that used to sit at brick-&-mortar locations to grocery and home goods stores, operating on efficiency and taking up a fraction of the space. 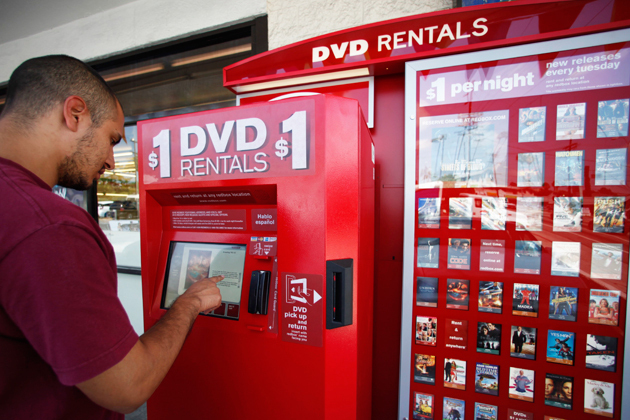 Redbox rents movies for a few dollars that you can return anytime. Lottery tickets aren’t just available at your corner store anymore–many states sell them in kiosks. Coinstar allows you to turn in your old coins in exchange for cash or gift cards, and EcoATM allows you to exchange your old smartphone for cash. KeyMe engineers are working all the time on improvements to our kiosks, which you can find in many retail locations, grocery stores and more. Cutting edge improvements like neural networks and machine learning help the machines recognize more key types faster, learning with each scan and detecting the smallest defects or differences between keys. Like many retail robots, our hope is that KeyMe can offer a highly-efficient, more mechanized version of your local hardware store. The only difference is we provide a place for you to save your keys so that you can print with a fingerprint scan if you get locked out. With each transaction and each new location, KeyMe’s retail robots learn, adapt and provide a better experience for you! While our smartphones aren’t technically retail robots, they can supplement retail experiences in helpful ways. Technologies like near-field Communication (NFC) and Bluetooth Beacons allow stores to detect when your phone comes close to an item. KeyMe is using this technology with our online coupons to let customers know when they are near one of our kiosks. Smartphones won’t just aid in the shopping experience, but also help with products we own. 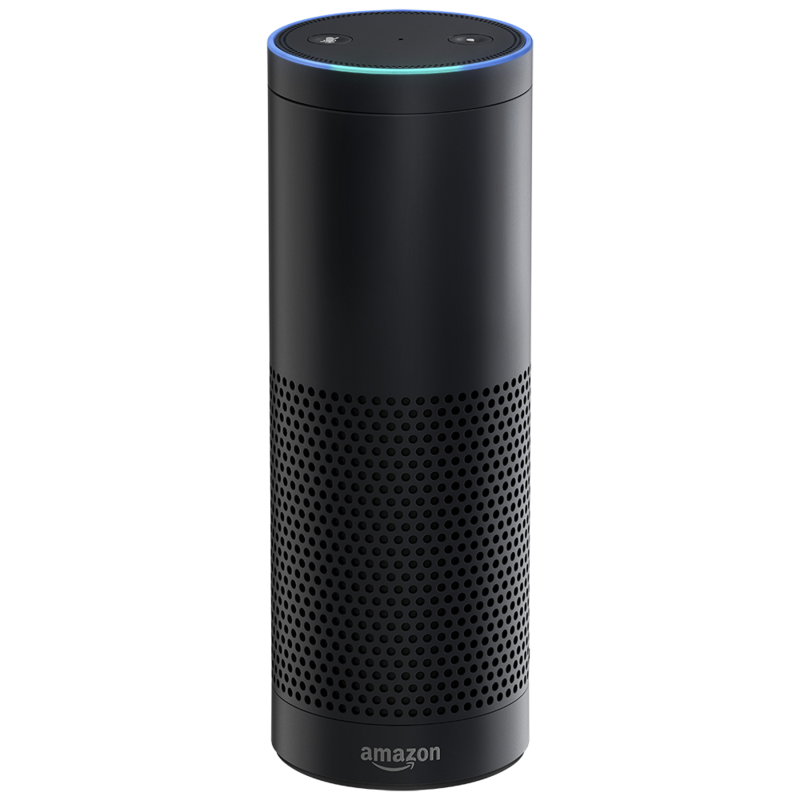 Amazon’s Echo is a fantastic example of a retail robot disguised as a Bluetooth speaker and personal assistant. It can answer all kinds of questions, but you can also ask it to place orders for you on Amazon.com. Smart products are utilizing massive computing power and machine learning after the sale as well. UnderArmour employed IBM’s Watson supercomputer to help power features in its fitness tracking app UA Record. Most fitness bands sync their data up with an app, but UA Record compares your data to the data of others with the help of Watson. It can see your activity, ask you how you feel and what you ate, and let you know what similarities it finds in similar data. If you didn’t sleep well or weren’t feeling well on a particular day, the data may suggest a course of improvement. It can also let you know when you’re on the right track if the data suggests other people are succeeding with similar workouts. Retail has already become more than just products on shelves in a store. How we find what we’re looking for, pay for it, and use it will continue to improve in some very interesting ways. As machines grow more complex and learn what we need, they’ll become an integral part of our shopping experience. Many of these machines are already out there, so get to know your new retail robot friends and start saving yourself some time and effort. Can Marital Status or Time of Day Determine if You Will Lose Your Keys?